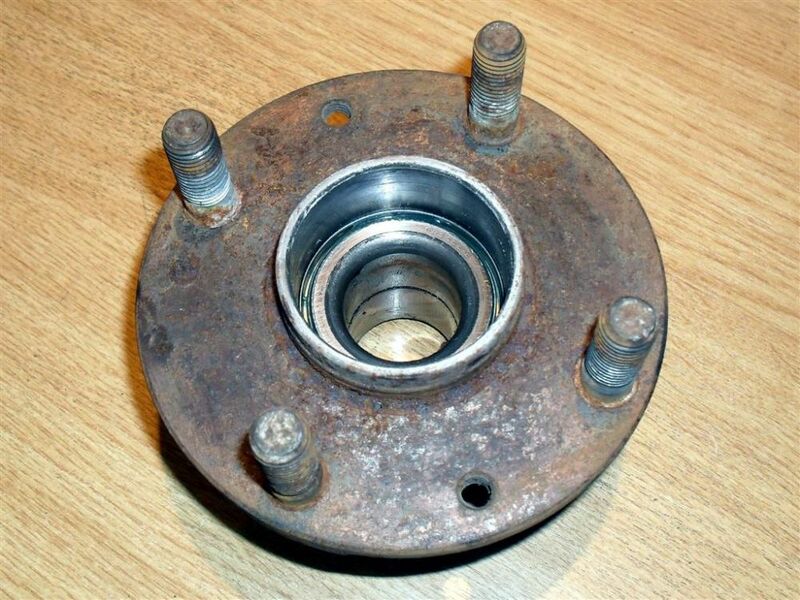 Used front hub and wheel bearing assembly, Mazda MX-5 & Eunos Roadster, all models without ABS, 1989-2005. UM00255. Used front hub and wheel bearing assembly, Mazda MX-5 & Eunos Roadster, all models without ABS brakes. 1989-2005. Complete with wheel studs. The front wheel bearing is not available separately. New price from Mazda £185.28 +VAT.